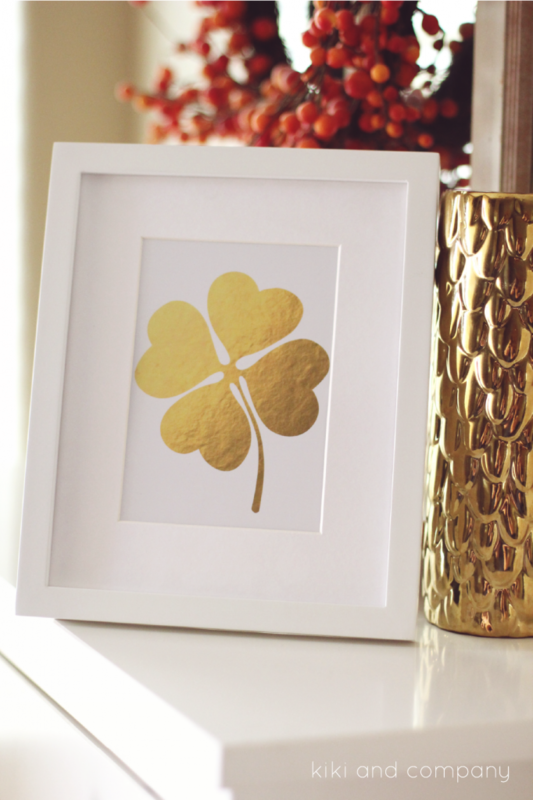 These free printable St. Patrick’s Day Photo Booth Props will add a little extra fun to your St. Patrick’s Day party. 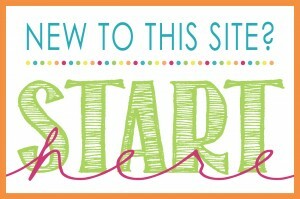 I love sharing free printable photo photo booth props for every occasion. 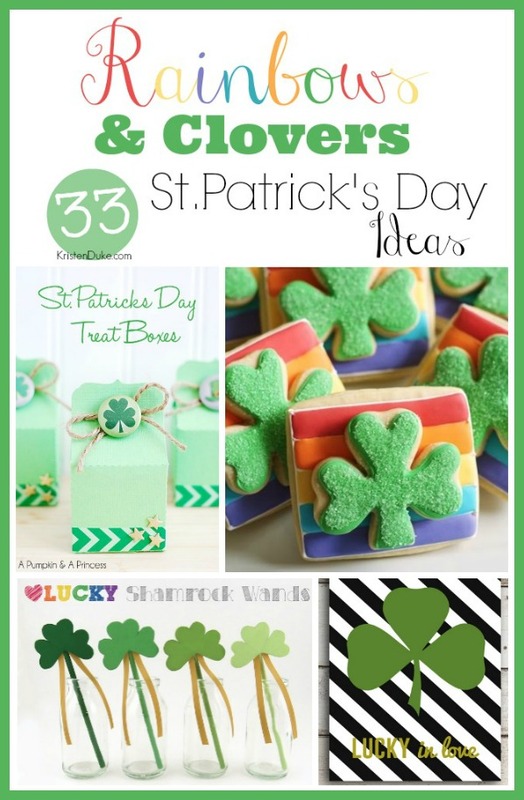 And this set is perfect for celebrating leprechauns, rainbows, the color green, and all things St. Patrick’s Day! 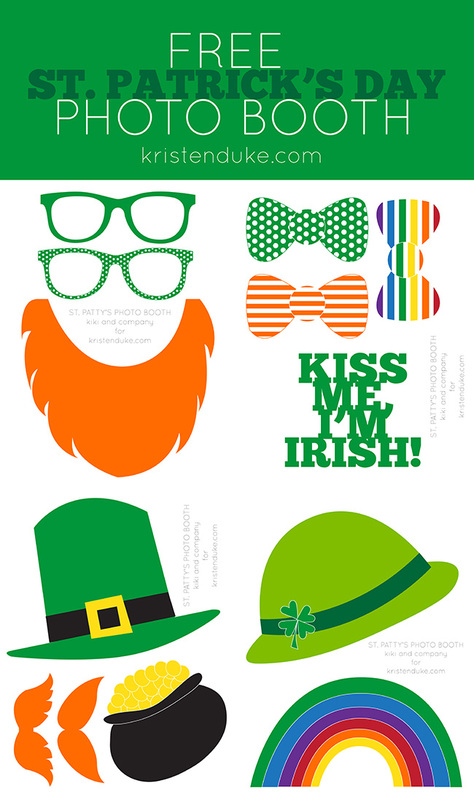 If you have any plans for St. Patty’s Day, make sure to grab these St. Patricks Day Photo Booth Props to add to your fun! These photo booth props are designed by the fabulous Kiki from Kiki and Company, and I just love them! Now to find myself a real pair of green polka dot glasses! 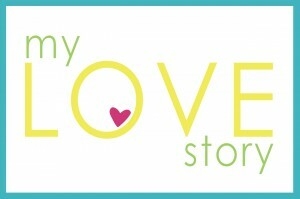 For every holidays, I love to create a simple photo backdrop. Then I print and cut these photo booth props with the help of my daughter. We attache them to some festive decorative paper straws and the result is a lot of fun holiday photos of my kids and their friends. 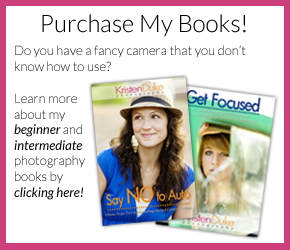 The kids love to snap away and I love to have the memories to keep! 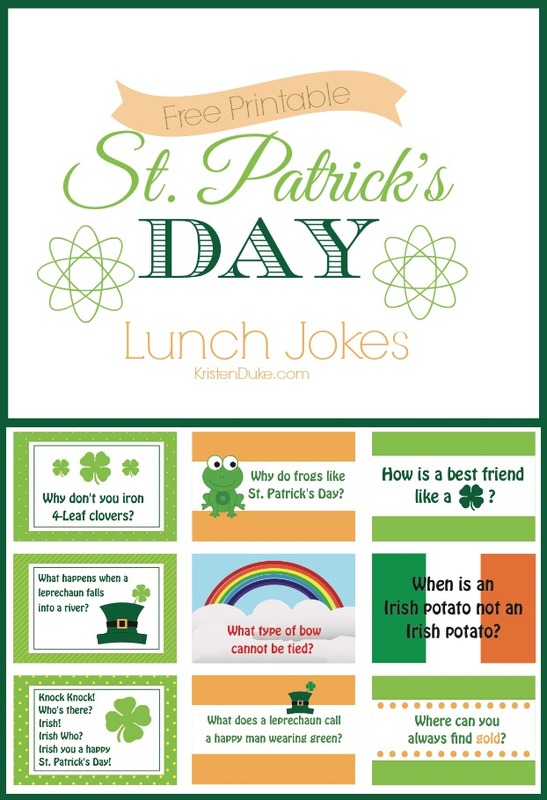 To get all of these fun St. Patrick’s Day photo booth props, download each page from the link below. St. Patty’s Day bow ties and kiss me props. St. Patty’s Day Glasses and leprechuan beard props. St. Patty’s Day hat, mustaches, and pot of gold props. I hope your St. Patrick’s Day is filled with a lot of luck, some fun rainbows, and maybe even a little pot of gold for you too!